Our #CapitalJBB saw some HUGE performances - everyone from Bieber to Little Mix! 42. 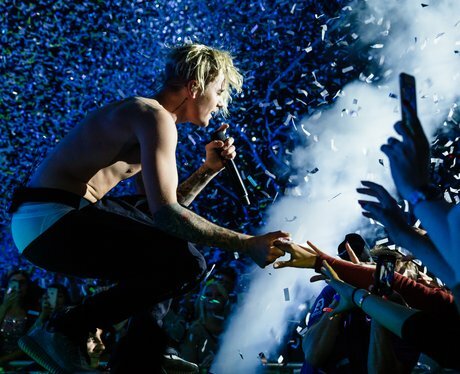 Our #CapitalJBB saw some HUGE performances - everyone from Bieber to Little Mix!